Our mission is to support the digital transformation of business’s human resources through a reliable SaaS solution providing a unique experience to its users. We’re starting our expansion beyond France into Spain, Germany, UK and Netherlands. This is a unique opportunity to build the simplest product possible with a massive reach across employees of thousands of European companies. So far, 2500 companies trusted PayFit such as Big Mamma, Heetch, Gameloft, and Sellsy. To accelerate our development, we raised €14 millions in 2017. 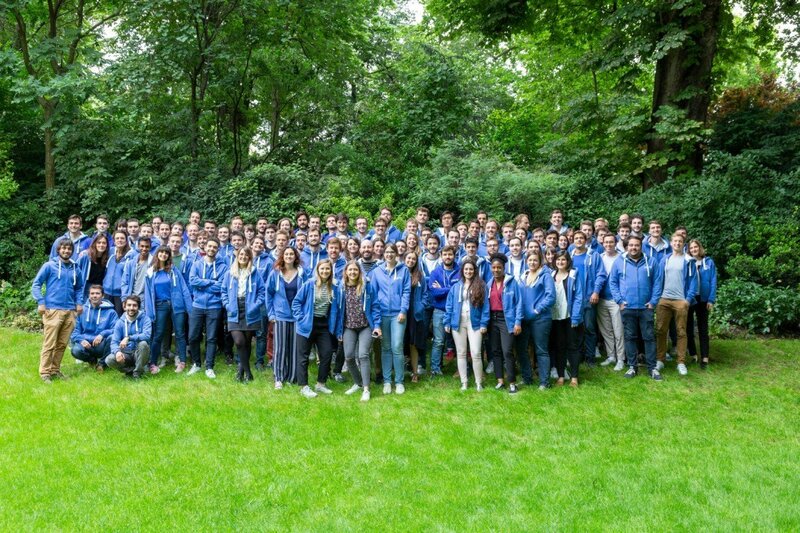 Our offices are located in downtown Paris and we are now a team of 160 passionate PayFiters ! Product Builder Netherlands Role → BUILD FROM SCRATCH THE BEST PAYROLL SOLUTION EVER DESIGNED IN NETHERLANDS !